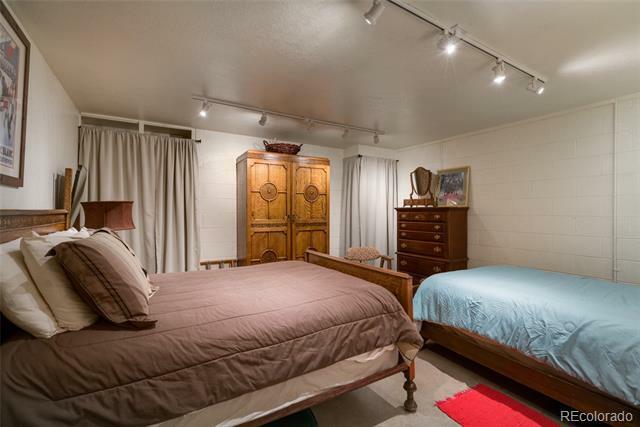 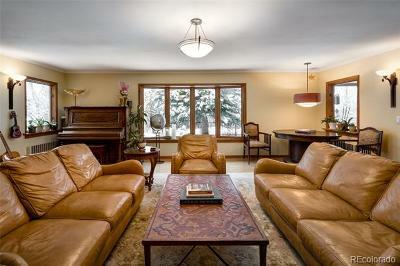 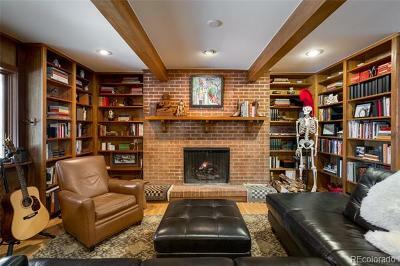 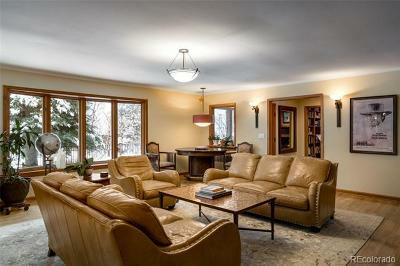 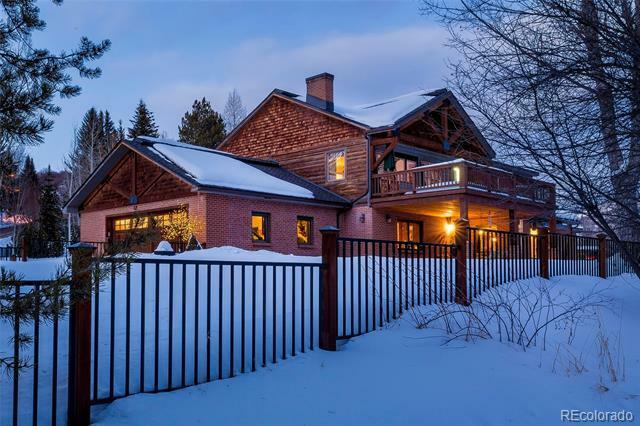 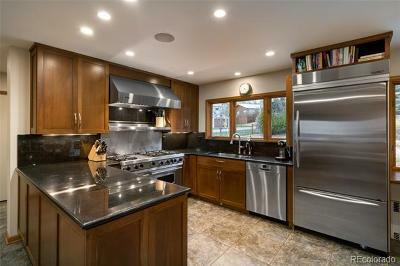 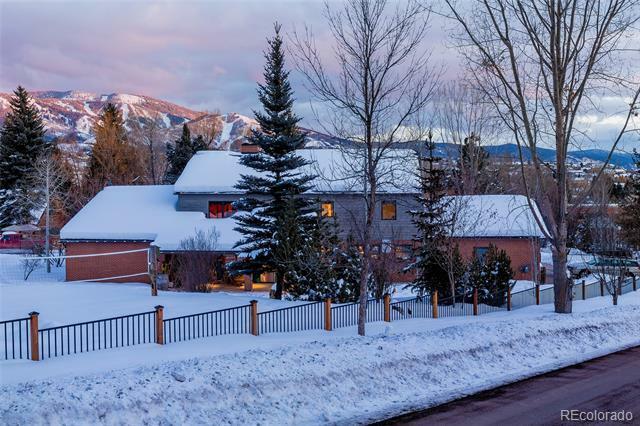 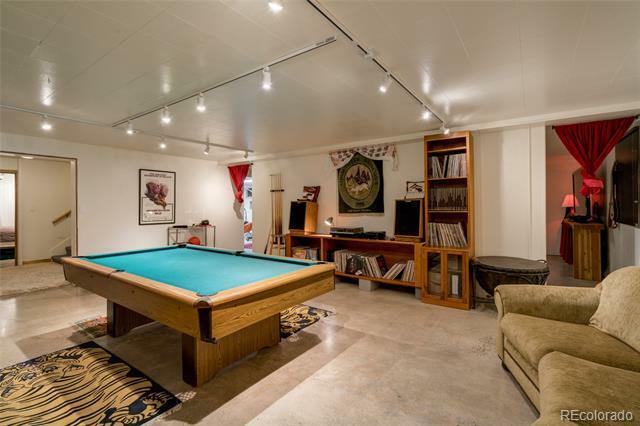 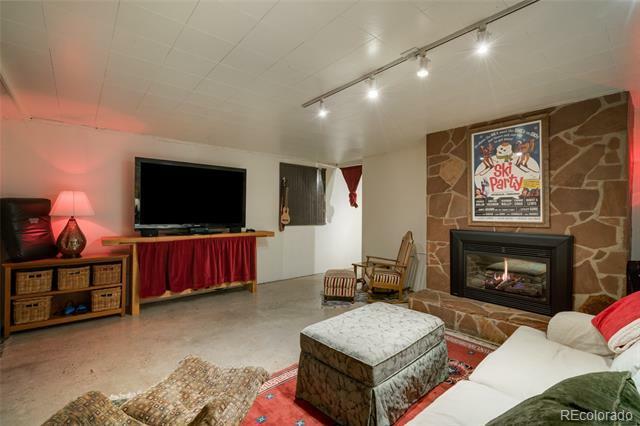 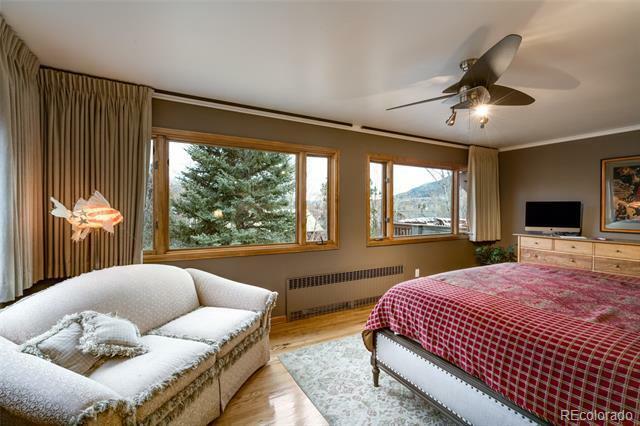 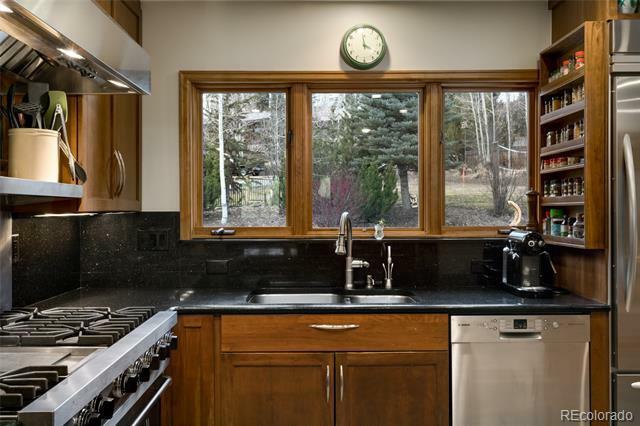 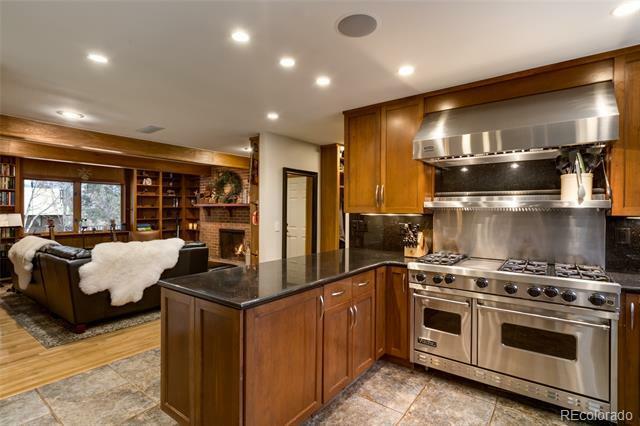 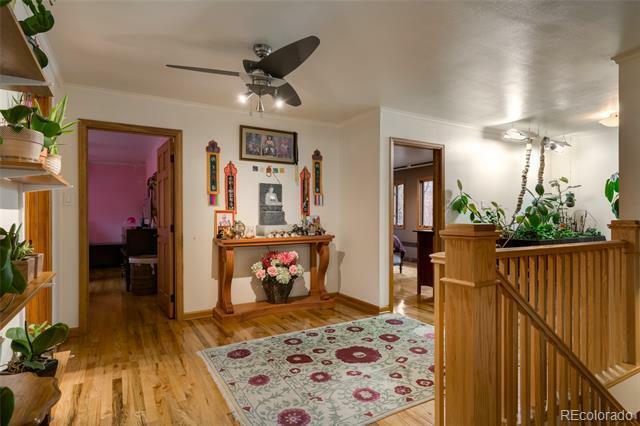 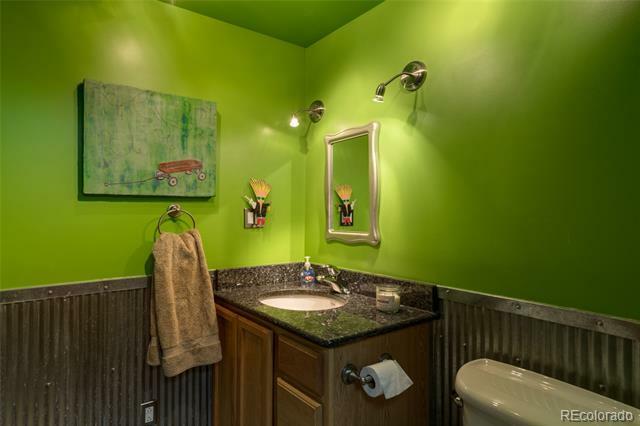 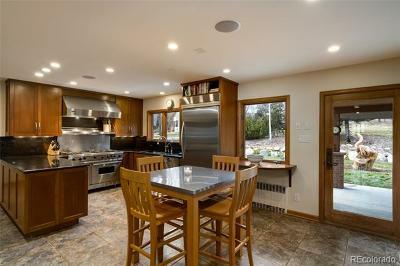 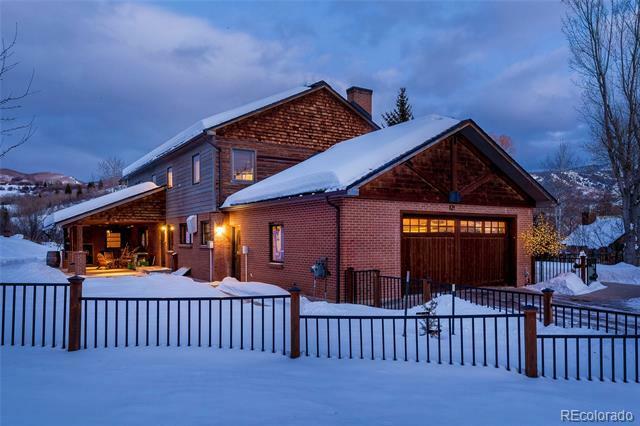 Truly one of a kind home in Downtown Steamboat Springs! 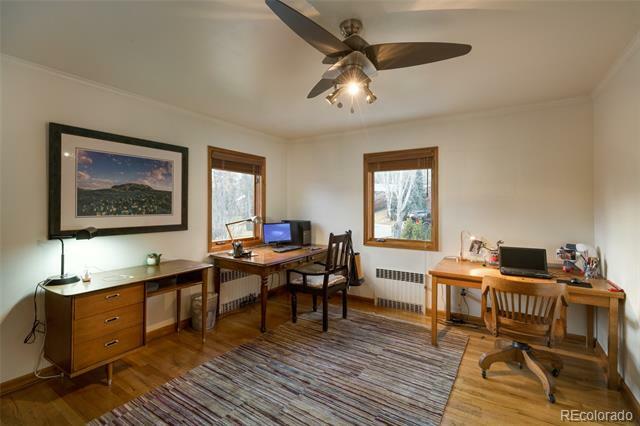 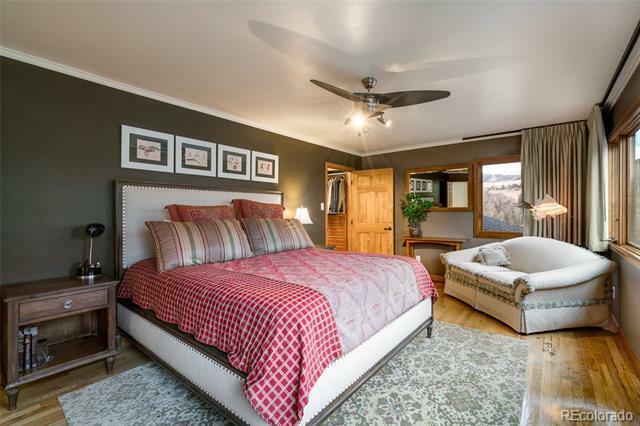 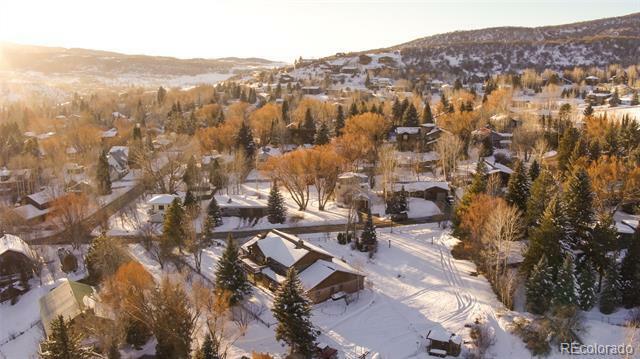 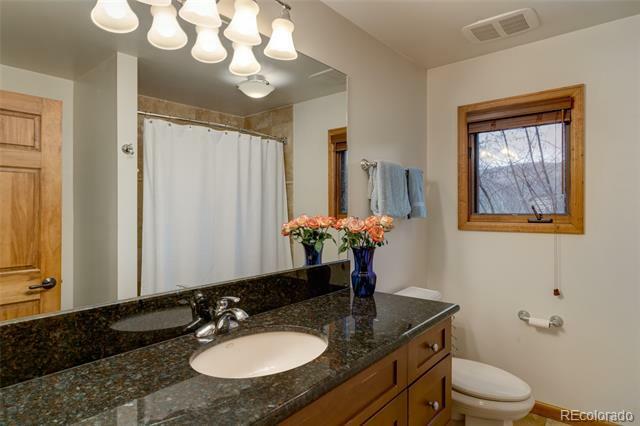 This spacious and inviting home sits on a large, quiet lot on Pahwintah Street with outstanding views of the Steamboat Ski Area. 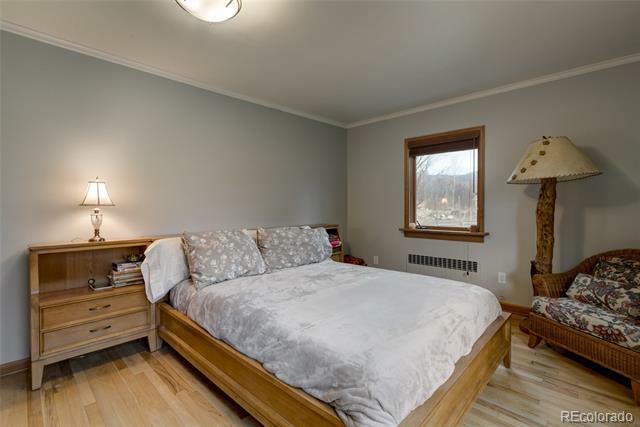 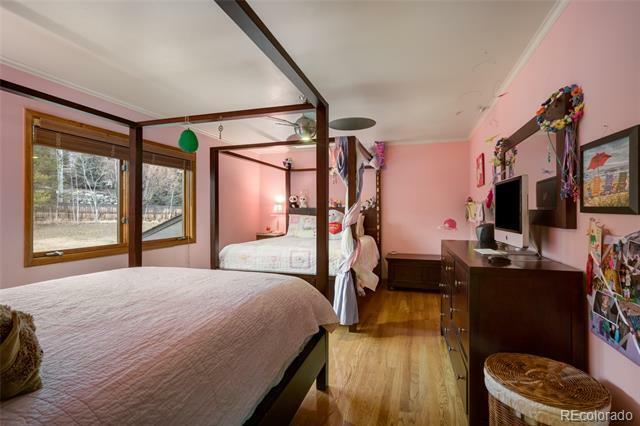 With over 4100 SF on the main and upper floors, and a 2400 SF partially finished basement there is ample space for everyone in this comfortable home. 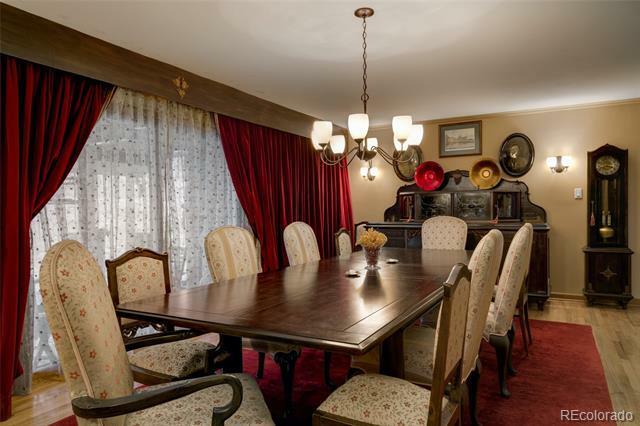 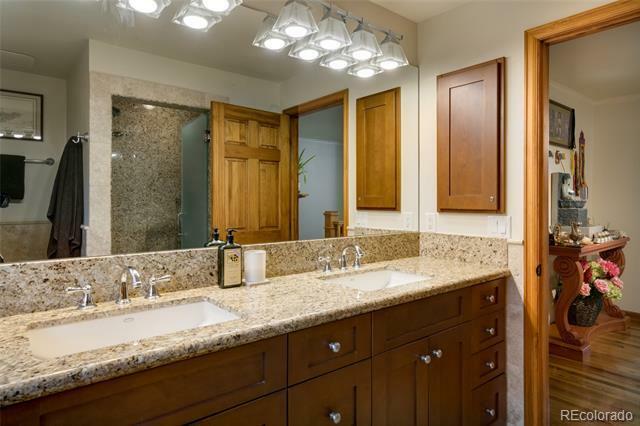 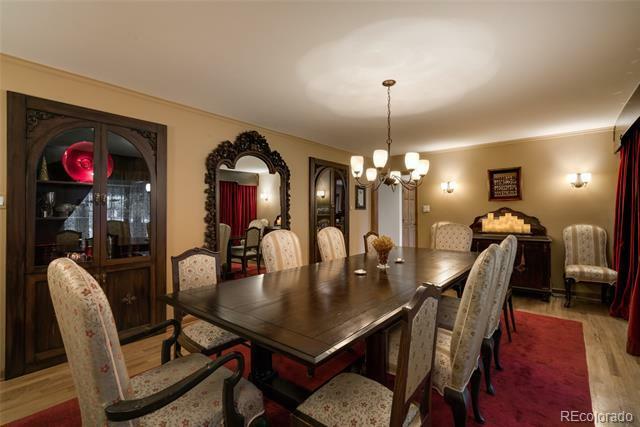 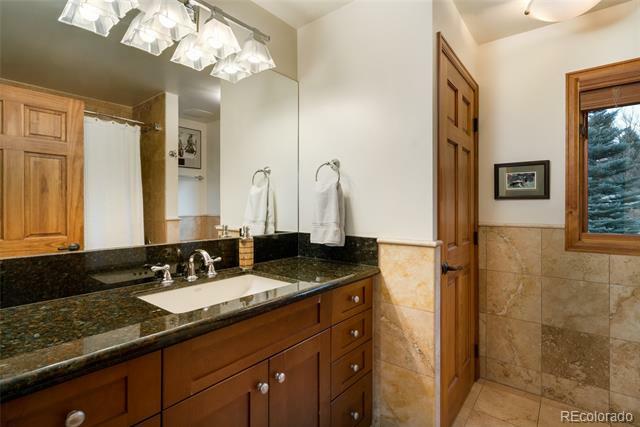 Features include a custom kitchen with granite countertops and professional appliances, a formal dining room, 2 main floor bedrooms and laundry and 3 bedrooms upstairs with 2 full baths and an office. 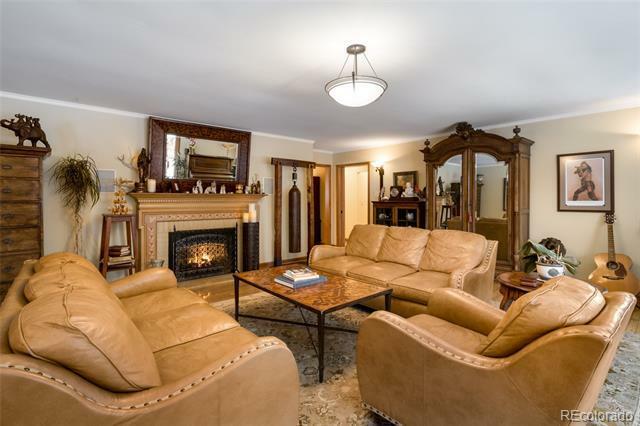 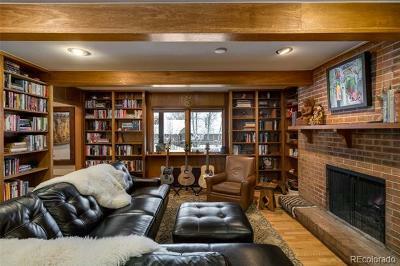 There are three fireplaces in the home, located in the living room, wood burning in the library, and the lower level media room. 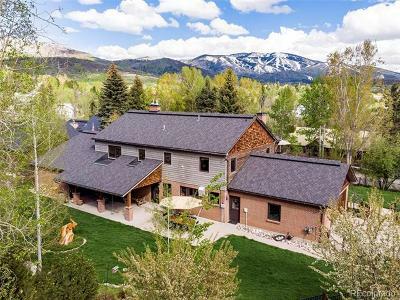 The .35 acre lot is tastefully fenced and landscaped, and sitting just above Soda Creek the exterior of this home with a covered patio, front porch and second floor deck offer the best places to enjoy the outdoors. 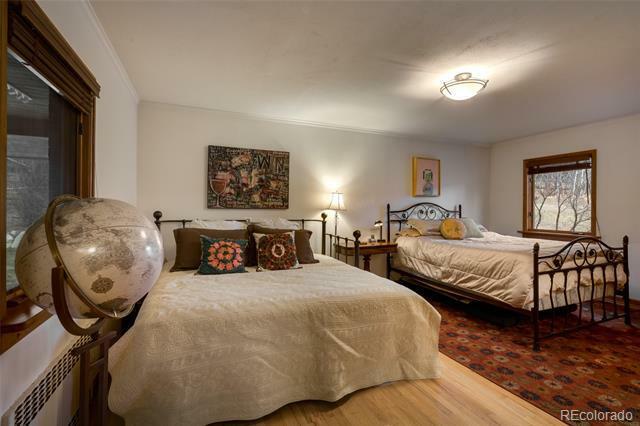 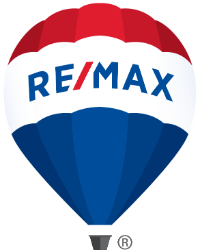 The convenience of this prime Old Town location can't be beat.